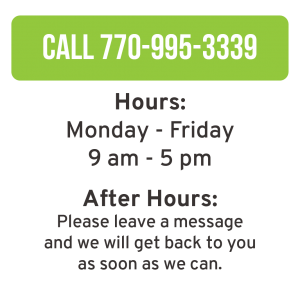 The Gwinnett Helpline provides information and referral services to health and human services in Gwinnett for all Gwinnett County residents. The Gwinnett Helpline has a database of over 1200 agencies and services providing resources to Gwinnett County callers. In the late 1980’s, Gwinnett County grew so rapidly (#1 in the country) that the community needs for Health & Human services were not apparent. Many agencies existed in Gwinnett who served the needs but residents did not know how to access them. The Gwinnett Helpline was created out of this concern to provide information and referral services to health and human services in Gwinnett. Information and referral services are offered on a wide variety of topics: food, counseling, clothing, financial assistance, legal aid, housing, jobs and much more! The Gwinnett Helpline is led by the Gwinnett Helpline Director – a staff member of the Gwinnett Coalition and fully staffed by willing volunteers. The Gwinnett Helpline loves it volunteers and is always ready to welcome new people to our dynamic team! Training is available and we will work to accommodate your hours.